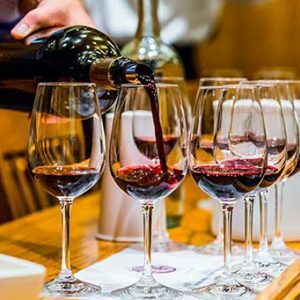 View cart “Saturday, April 6: Grand Tasting, Brunch & Charity Auction” has been added to your cart. Enjoy a fabulous Thursday luncheon featuring the best flavors in town. 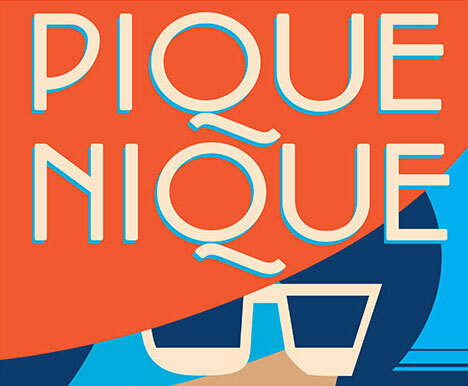 Winefest presents Pique Nique Sur La Baie! Join us under the elegant open tent, Bayfront on the south lawn of the Van Wezel Performing Arts Hall. Sip and savor an abundance of red, white, rose and sparkling wines. New this year, sip a Tito’s Handmade Vodka “Hat-Tini” or an Azunia Tequila “Skinny-Rita” Margarita. “Pick-A-Prize” with your raffle tickets on amazing items. Take a chance and “Pluck a Duck” from the duck pond filled with opportunities to win tasty libations. Participate in the Hat Contest and win a prize. Ladies and gentlemen, dress it up and wear your most elegant and fashionable chapeaux! Join us for our first annual Aprè La Fête with an incredible view of Sarasota Bay. Spirits by the glass will be available for purchase with the proceeds benefiting our charities. Enjoy the sounds of “DJ Bons”, during the event and at the after-party. Please make your luncheon selection when checking out in the shopping cart in the blank space to the right.